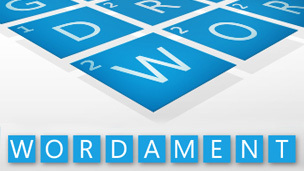 Microsoft has published Wordament Web, the first web browser game to include Xbox Achievements (50g total). Play the Wordemant Web Beta now. Region availability may vary.